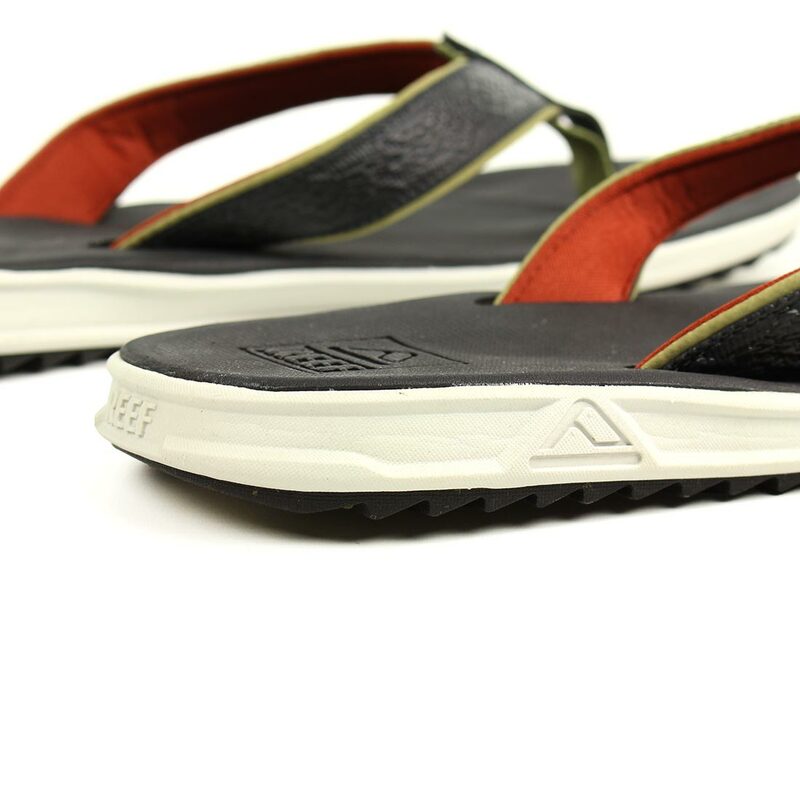 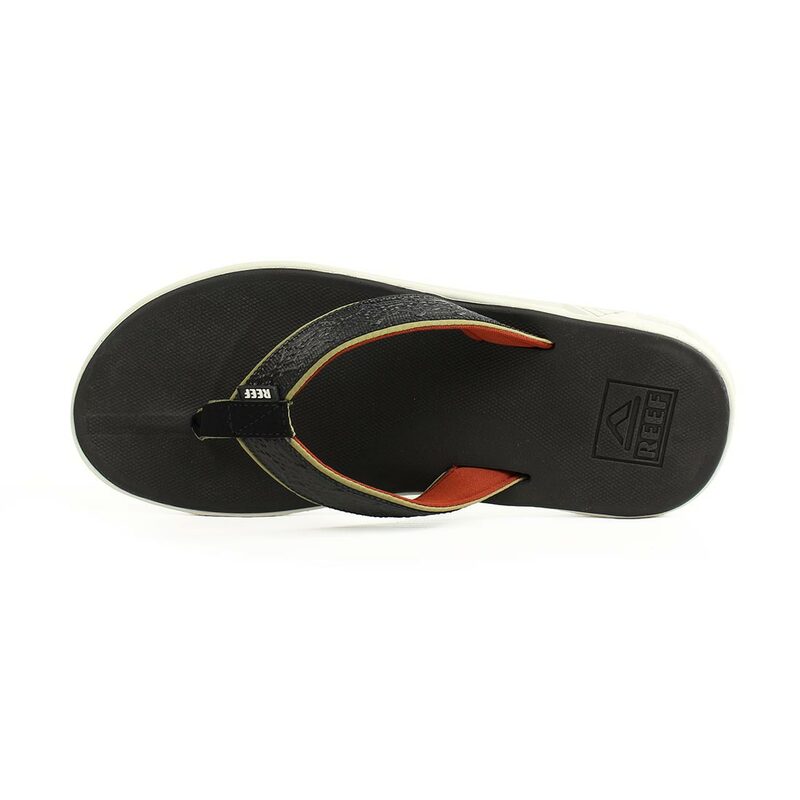 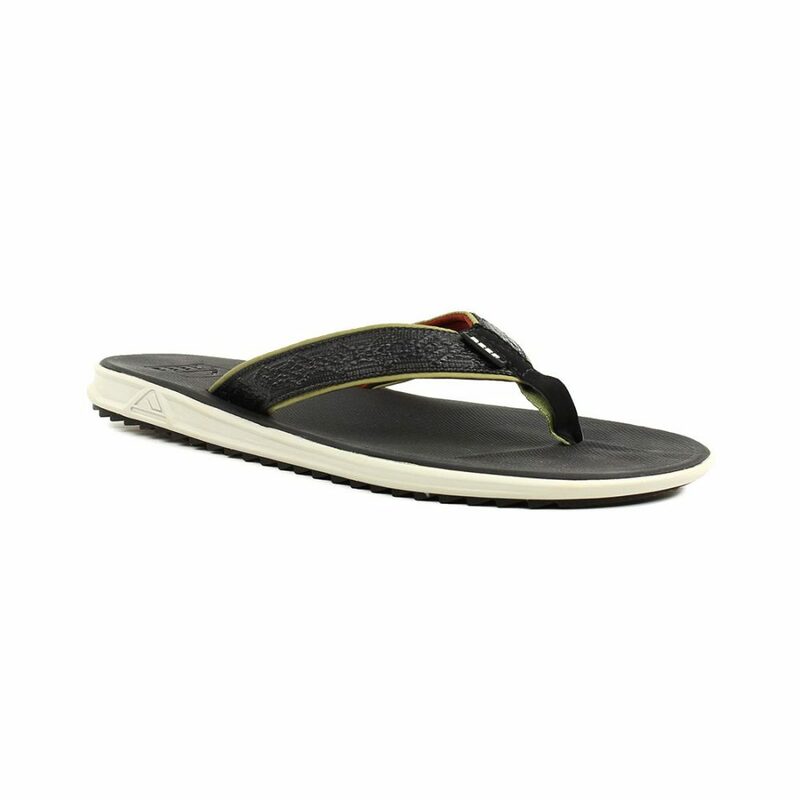 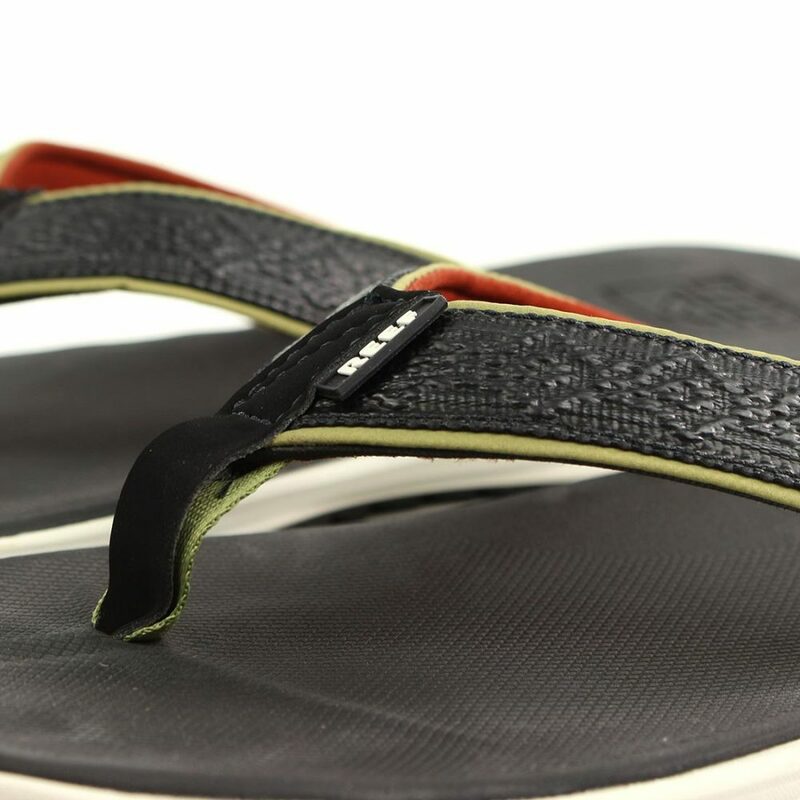 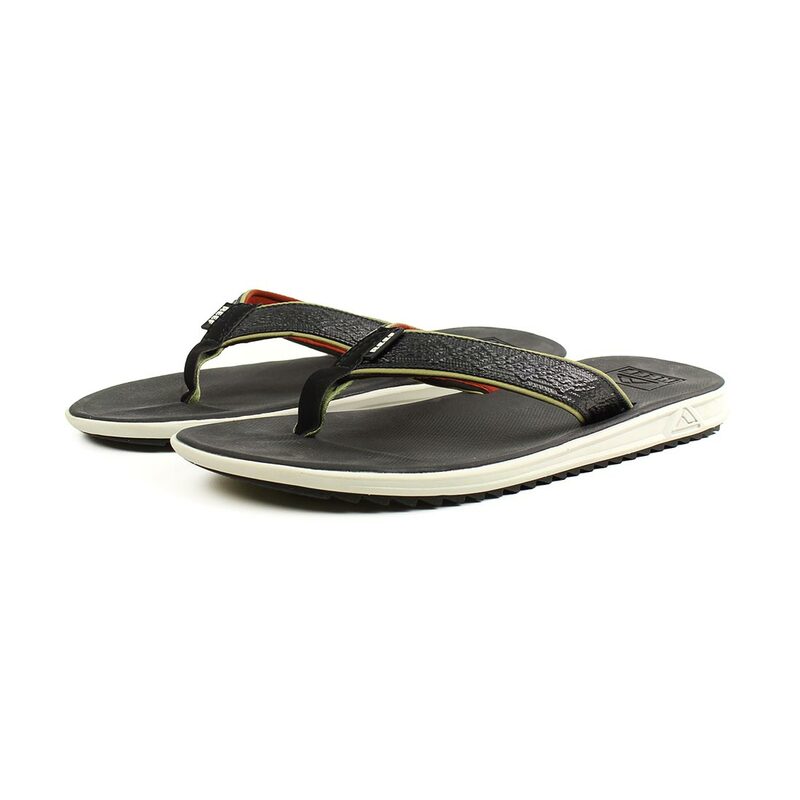 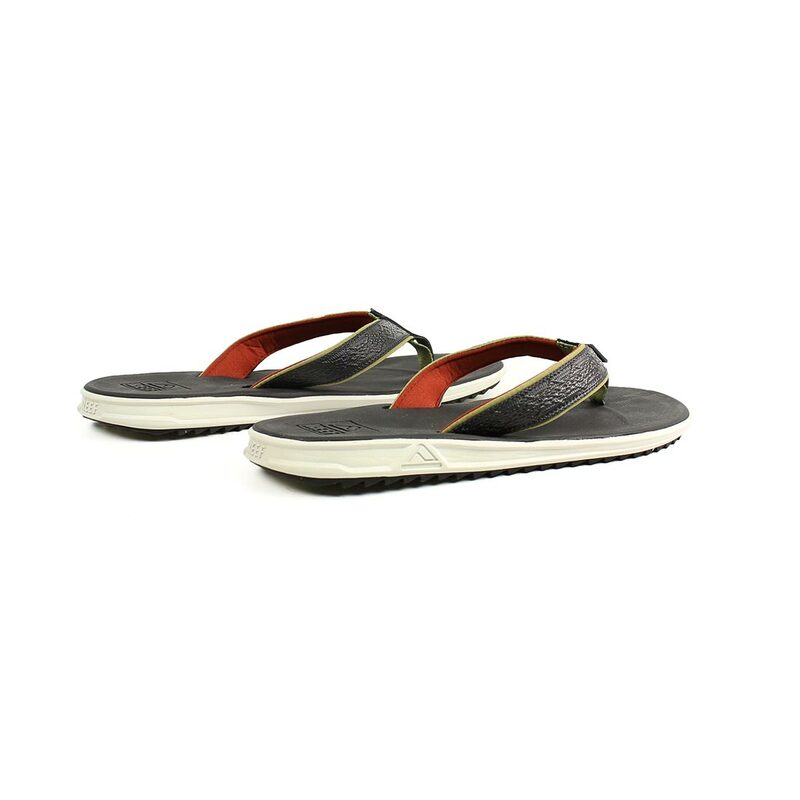 The Reef Rover XT3 is an athletically inspired sandal, designed to provide maximum comfort thanks to contoured foam footbed featuring Reef‘s patented “Swellular technology”. 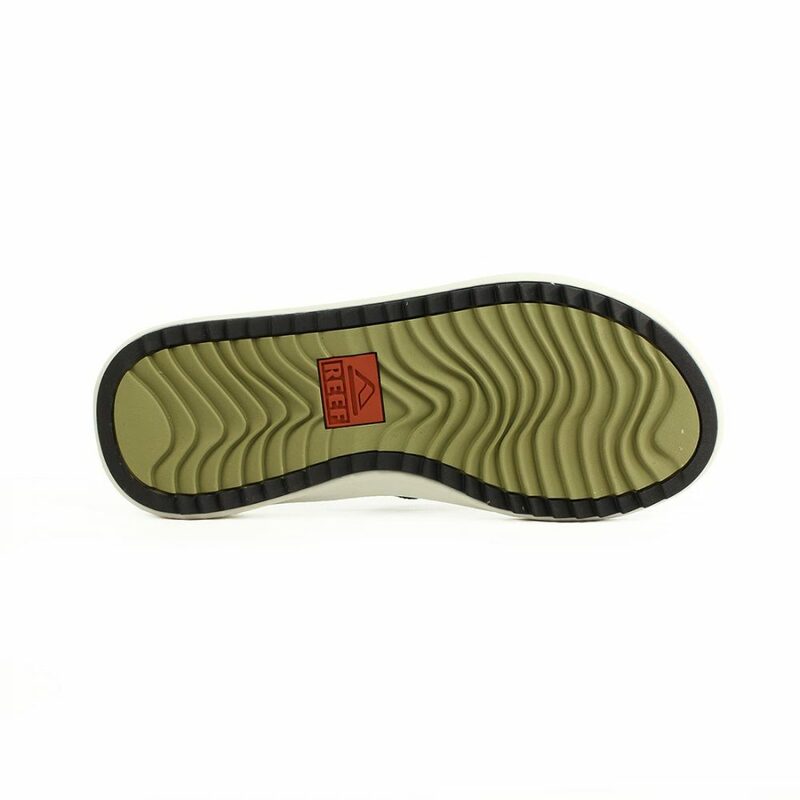 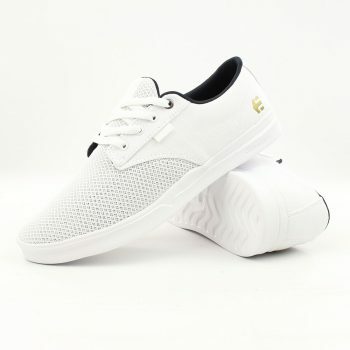 The outsole features a unique tread pattern that has been conceived to provided above standard grip on any terrain, increasing traction and helping to reduce the likely hood of slipping even in wet conditions. 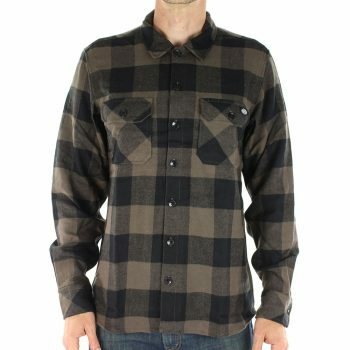 The Dickies Sacramento long sleeve shirt is a classic flannel shirt made from 100% cotton twill with a yarn dyed check, that is brushed and garment washed, with a regular fit. 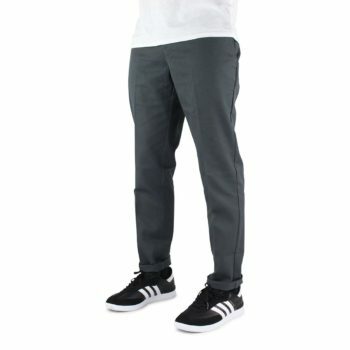 This shirt is one of those pieces that every discerning man must have in there wardrobe, simple, casual, timeless.